Includes Wireless Angle & Length & Brackets. The GS112 Cable Reel is designed for two styles of boom: proportional hydraulic crane booms (when you pull on telescoping lever, boom sections telescope equally) and non-proportional booms with a maximum boom extension of 140 feet (42.67 meters). The stainless steel cable can terminate at the end of the first telescoping section on a proportional boom, eliminating the need to run the cable all the way to the boom tip and reducing cable breakage. 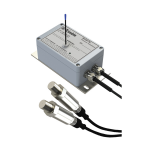 Unlike some of our competitors, the LSI Anti-Two-Block System is wireless. This allows for a stronger cable reel cable by eliminating the need to move the A2B signal through it. A stronger cable helps to prevent cable breakage when working in proximity to trees and other hazards. Every part of the GS112 Cable Reel is designed for maximum durability. The length is recorded by 2 magnetic switches driven by a series of magnets sealed in the reel drum. 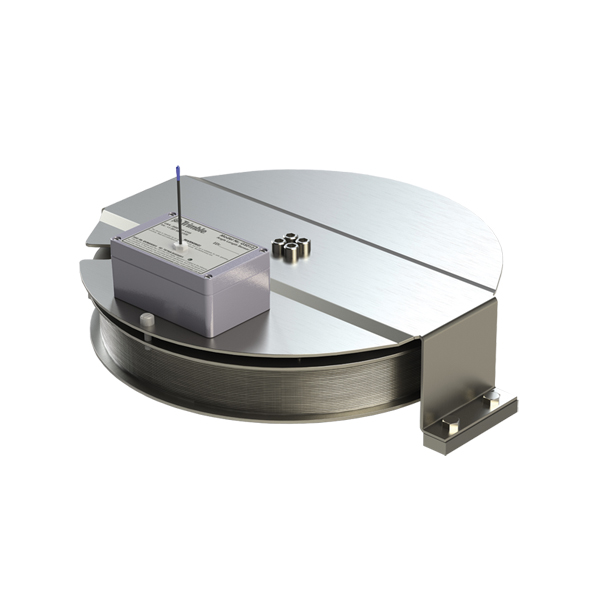 This measuring method is contact free, so none of the wear common with a traditional potentiometer will occur. 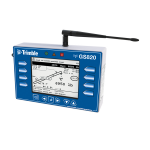 The measurement device is optimized for crane movement. 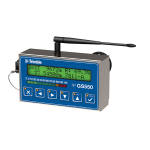 Perfect if you are looking for accuracy, the angle and length sensors are read 4 times per second, with this data being transmitted to the display. Angle sensor accuracy is .2 degrees. A wireless transmitter box mounted on the front face of the cable reel transmits the boom length and boom angle simultaneously back to the LSI display. 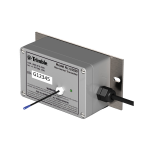 This eliminates the cable that typically runs between the cable reel and the display, and saves installation time. In the long run, the GS112 reduces support costs by eliminating another cable or connection that requires troubleshooting. Users have the ability to quickly setup and adjust the boom angle from the LSI display, eliminating the need to manually adjust the boom angle physically on the cable reel. The GS112 Cable Reel can be left or right hand cab mounted. The angle sensor will automatically adjust its orientation for the side of the boom that it is installed on. The transmitter box is powered as standard by one “D” cell lithium battery with a typical life span of 1-2 years. Users can also use a “D” cell alkaline battery if required. The GS112 Cable Reel is temperature compensated and designed to operate within a range of -22oF to 150oF (-30oC to 65oC).